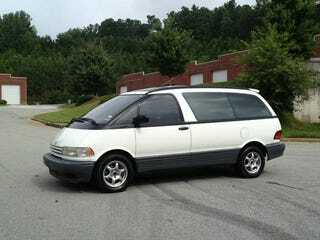 Someone please buy this supercharged Toyota Previa! Filed to: BUY THIS!Filed to: BUY THIS! Mid-engined, supercharged, rear wheel drive, minivan! And it can be yours for only $2400!